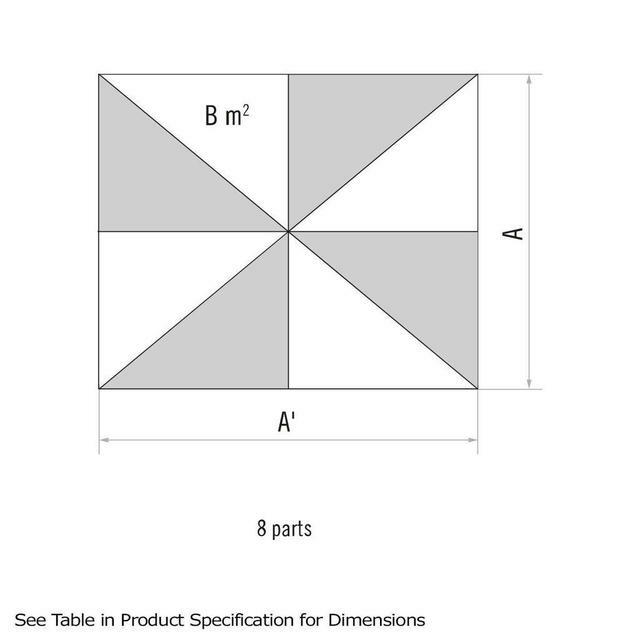 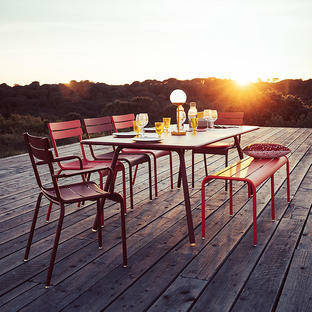 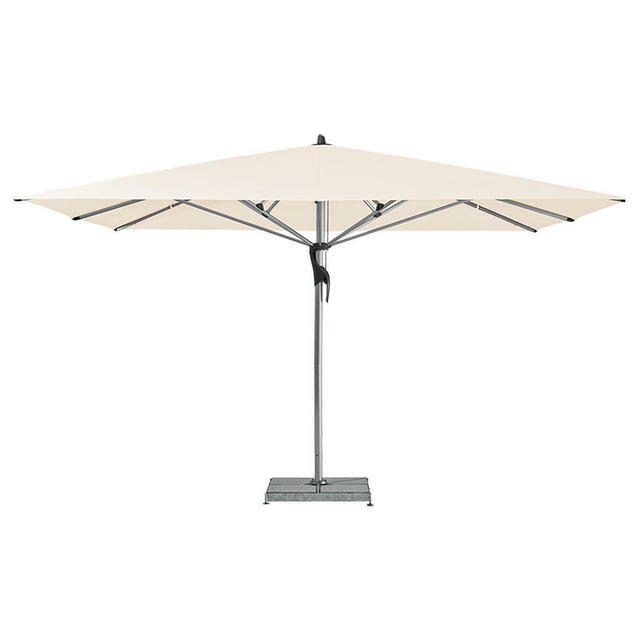 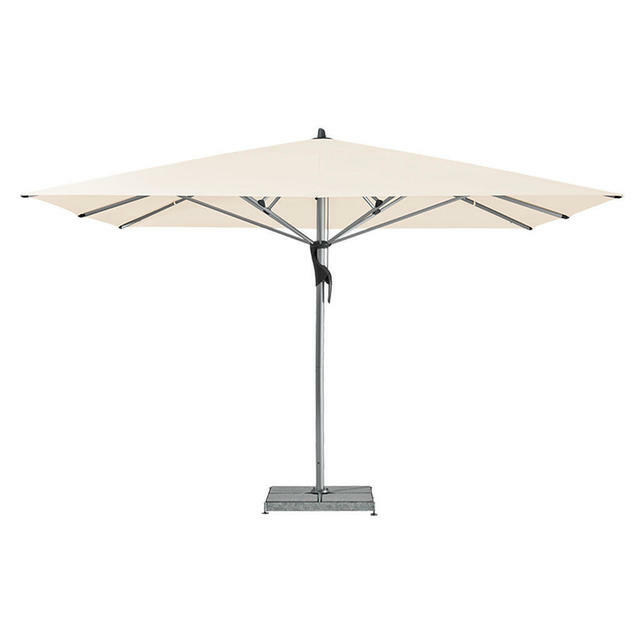 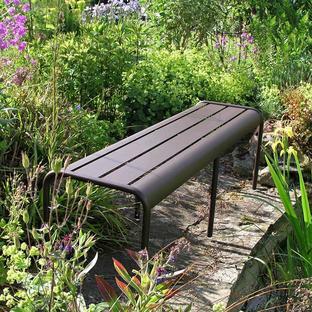 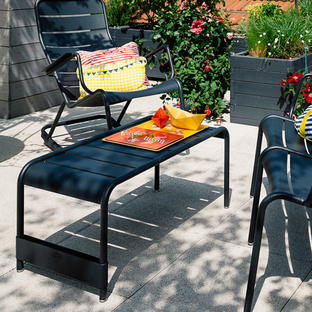 Ideal for hotels and restaurants, a sturdy yet lightweight rectangular parasol. 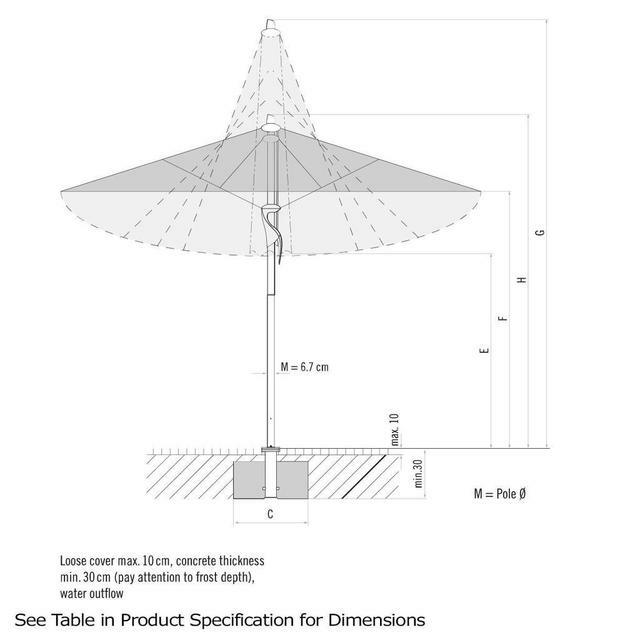 The Fortello Deluxe Parasol provides the perfect balance; a lightweight design that is easily transported, but can withstand wind speeds up to 100km/h. 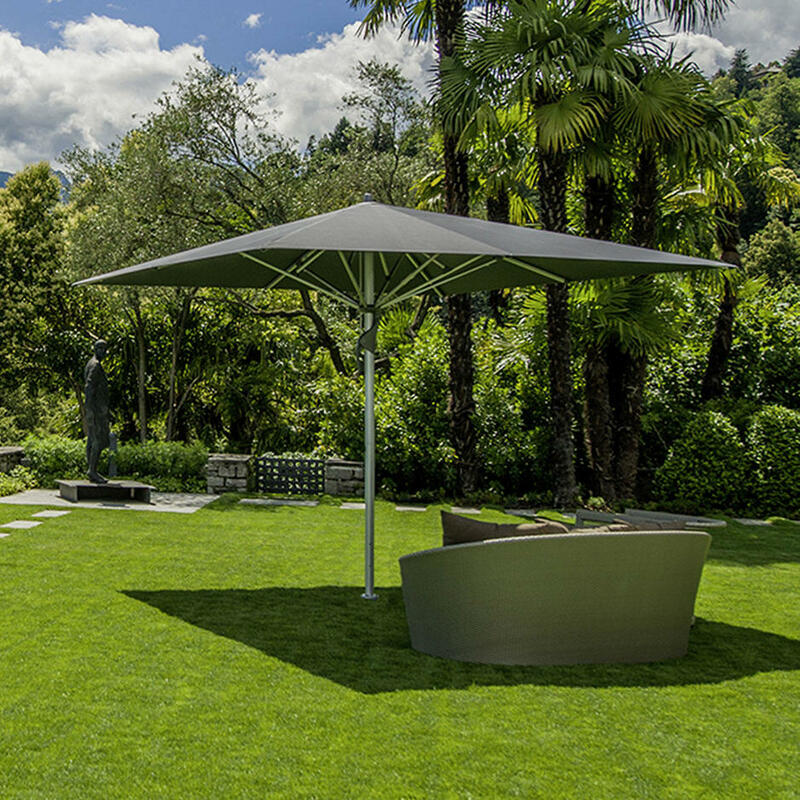 Perfect for more open environments, the Fortello Deluxe Parasol is able to withstand coastal winds or the tumultuous weather in the mountains. 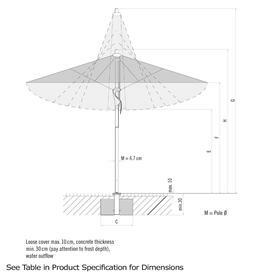 If you're looking to sit out in the evenings, the Fortello Deluxe Rectangular Parasol is also available with LED integrated lights.